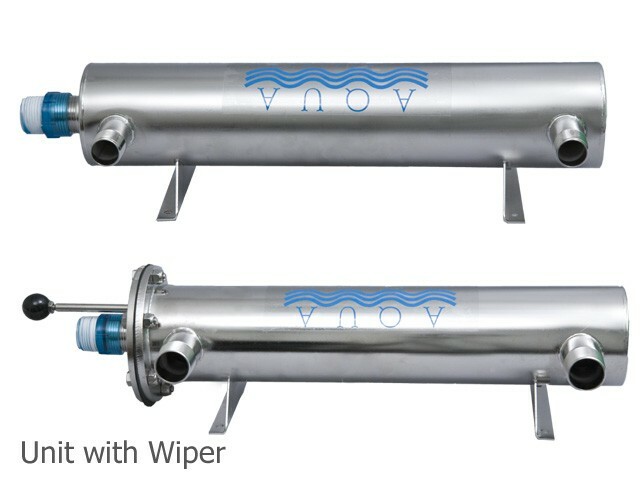 A 25 Watt Aqua UV meets drinking water standards for water flow rates of 4-6 gallons per minute. Stainless Steel 25 Watt Unit 1-in. Stainless Steel 25 Watt Unit 3/4-in. Stainless Steel 25 Watt Unit 2-in.